Love the lipsticks by Catrice. For a budget brand, Catrice's lipsticks are impressive. They only cost €4,49 over here in Ireland and come in various trendy colors like pinks, reds, nudes, oranges and berries. In my opinion, their color range is one of the best available in the drugstore. 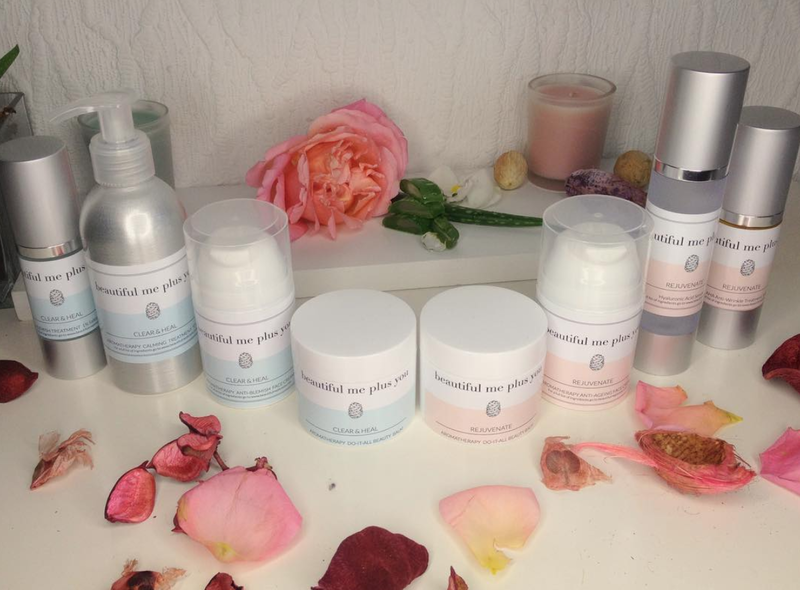 Pigmentation is great, and they have a subtle vanilla scent which isn’t overpowering. 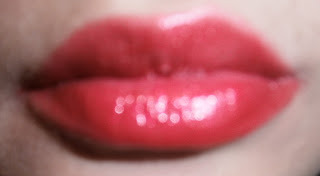 The color is opaque and glossy and feels creamy on my lips, and the best thing about them is that they don’t dry out my lips. 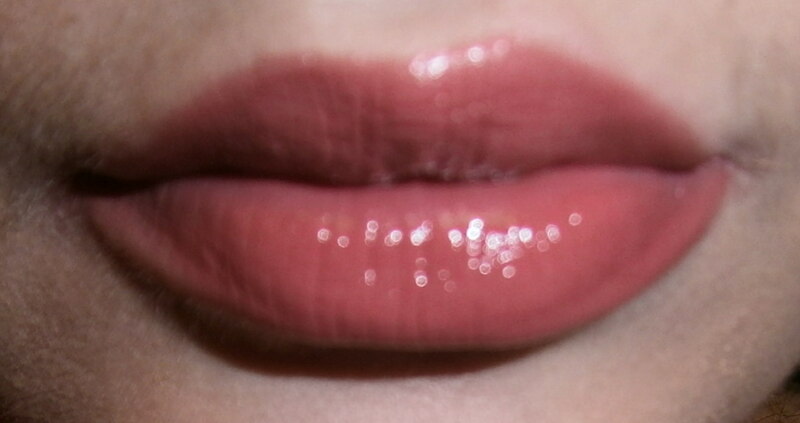 Ok they are not the same quality as the high end lipsticks such as YSL or Chanel, but pretty much close. And with just a fraction of the price you could buy all colors to experiment with the more unusual colors like orange or bright pink. Color! 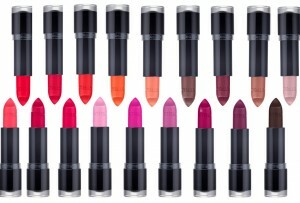 The Ultimate Colour makes your lips shine with highly-pigmented, rich shades. The smooth and creamy texture is extremely long-lasting and provides a gorgeous finish with great coverage that lasts for hours! Available in a total of 16 colors. Longer lasting color, now! With the pen that gives lips semi-permanent definition, a light stain and pampers them with moisturizing ingredients – the new CATRICE Lip Stain! 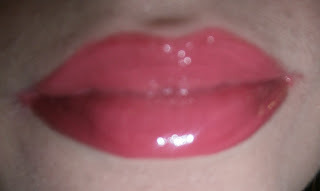 It offers the desired color infusion for our lips! Its fruity aroma lifts our spirits and is easy to apply thanks to the soft shape of the tip. Apply in several layers to intensify the color. Use waterproof remover to remove. 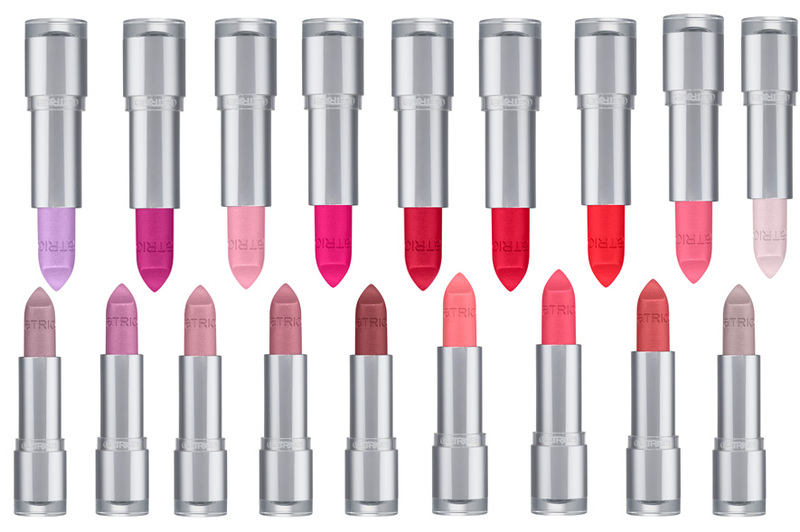 Have you tried any Catrice’s lipsticks yet? What is your favorite budget brand for lipsticks? Hey! We really like your blog! Catrice make up is great! Thanks for following my blog with GFC my dear, I'm following u as well! wow... the colours are really beautyful and they look sooo great on you. i'm definitely going to buy one of these soon! thanks! Love strong coloured lipstick, very fab indead! Ifyou look tt y latest published post you will see that :D How nice of you to stop by and following aswell, make sure you stop by soon again! I've never tried any of the Catrice’s lipsticks before but am loving these shades. I've never tried any of the Catrice’s lipsticks before but I would like too. You have a great blog, I'm following now. Love your blog so far. I am new to blogger, and just started my own blog. I just followed you, and hoping you'll follow back. Thanks in advance.